In total 23 jurisdictions are listed. They are Afghanistan, American Samoa, the Bahamas, Botswana, North Korea, Ethiopia, Ghana, Guam, Iran, Iraq, Libya, Nigeria, Pakistan, Panama, Puerto Rico, Samoa, Saudi Arabia, Sri Lanka, Syria, Trinidad and Tobago, Tunisia, U.S. Virgin Islands and Yemen. 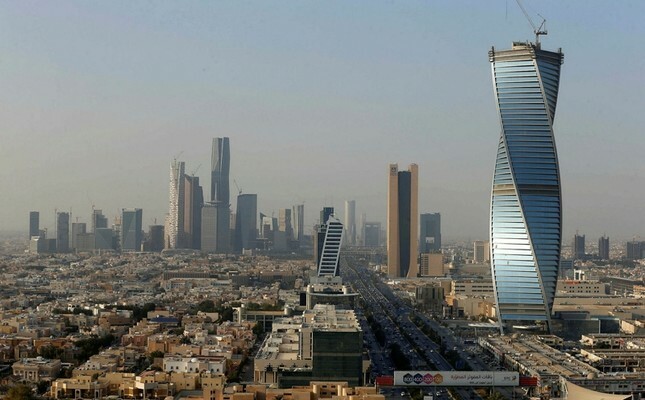 The addition of Saudi Arabia comes amid tensions between Riyadh and European capitals heightened by the murder last year of the columnist Jamal Khashoggi at the Saudi consulate in Istanbul. The outrage over the killing has increased scrutiny on Riyadh's role in conflicts in the region, potentially giving Western powers, which provide arms and intelligence to the Saudi-led coalition, greater impetus for action. "Dirty money is the driving force behind organised crime and terrorism," Jourova continued, urging countries on the list to "quickly remedy their shortcomings." Inclusion on the list does not trigger sanctions, but apart from reputational damage, inclusion on the list complicates financial relations with the EU.